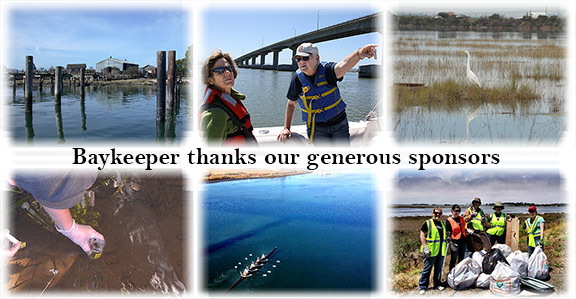 Community support is essential to Humboldt Baykeeper’s success! Your Sponsorship supports our water quality program, education and outreach, toxics research, and advocacy for a sustainable future. Not on the list? If you have already donated and would like to be recognized, contact us at (707) 499-3678. We also accept anonymous contributions.